We all know how important it is to read to our children and for them to learn to read independently in their own time. But what if they would rather eat The Hungry Caterpillar than read about it? Or kick an actual soccer ball than read about Quidditch? 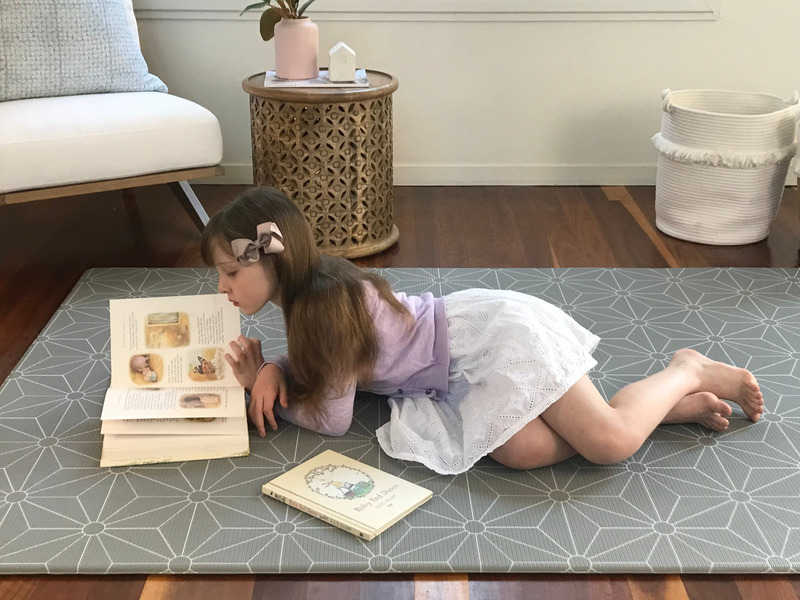 The research tells us that children who are read to, or who read 20 mins a day, will hear 1,800,000 more words a year and perform better than peers in standardized testing. However getting to that can be a hard slog, especially when every child is different. Even here at M&B, our little munchkins and bears certainty run at different ends of the literacy spectrum. One mum has a little one who LOVED books from birth and started Prep independently reading every Roald Dahl novel she could get her hands on. Her little brother on the other hand, from early days believed books were simply for demonstrating his physical prowess. He took great pride in yanking books from his Mum's hand, shot putting them across the room, chewing off the corners like he was feasting on a tough steak and firmly shutting every book his Mumma opened, delighting in the crisp SNAP shut sound. 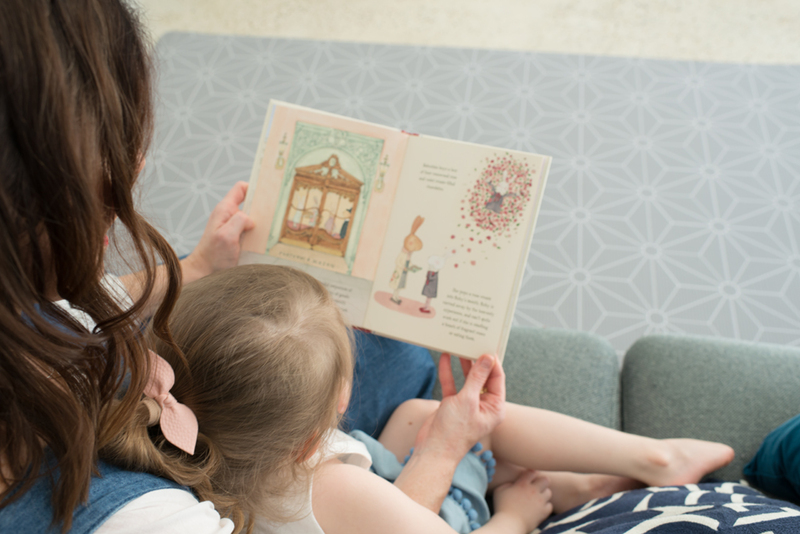 So if you are craving that special bonding time that other Mums rave about (your little one nestled in your lap, poring over a favourite book) but your kid is more Hairy McClairy bouncing all over you, than Snugglepot and Cuddlepie ........what can you do? Play with Books At this precious early stage, let them discover books in any way they want to. Chewing, licking, drowning those bath books, stacking them, working out how the pages turn (and yes there might even be some page ripping). Try not to get mad about any of this - you don't want books to be associated with negativity and its all perfectly appropriate (well, as long as you can sticky take those pages together). Read Aloud If your mobile mini won't sit still for story time, don't despair, try reading out loud whilst they play around you. Use interesting voices, ponder questions out loud and point to the pages whilst you answer them yourself. They are still hearing your rich vocabulary and you are demonstrating a love of books. Just Add Words Read books during their happy times. For me that was reading whilst they fed themselves dinner in the highchair, reading to them in the bath and reading whilst they snuggled in my arms drinking a nighttime bottle. Just a Dip For some young ones, a whole book can be daunting. It is okay to just always find that favourite page. Maybe it is just the first few pages that hold their attention or they just want to skip to that exciting ending! It might be mindnumbing or frustrating to the adult but this all feeds the book love. Feed Their Interest Does your child have a special interest right now? Whales? Fairies? Cars? Indulge their special interests and passions through books. If they LOVE tractors or trains, borrow ALL the books, even when you think your can't handle Thomas one more time. If dinosaurs make them roar with delight, that's fab too. 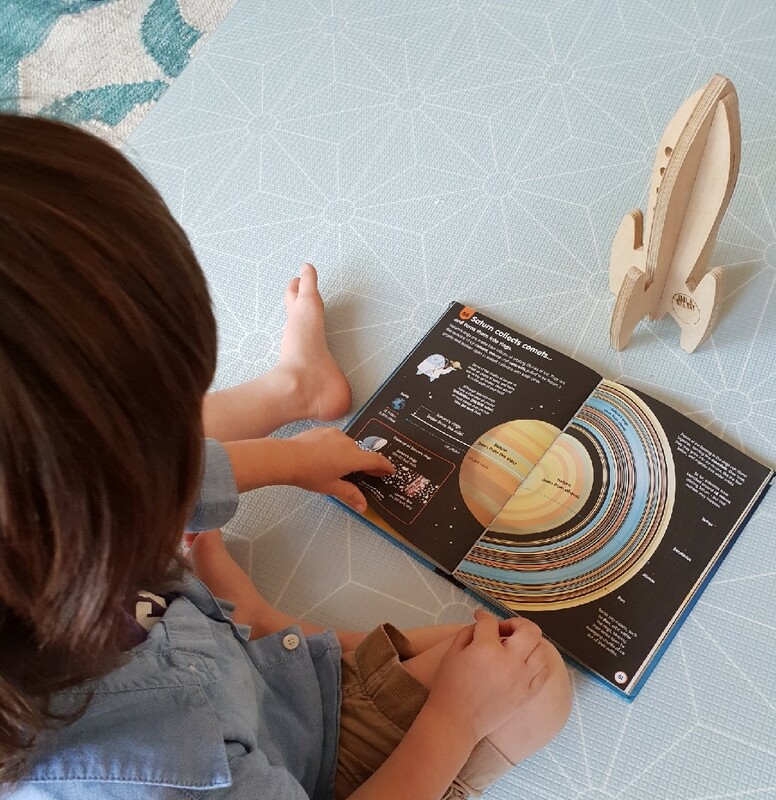 If you child is having a moment with Greek Mythology, than you should too! They WILL move on to a new topic eventually and their beautiful minds will have learnt so much. Know Your Style Are they motivated by humour? Or are fact books their preference? Then become a mini librarian for your child and find out what books or series other kids are loving. Some of my kids' favourite books have come from friends' recomendations, blog posts and then of course later an awesome school librarian! "Your Kid's Next Read" on Facebook is a fantastic resource too. Make It Relevant Show your little one that books can be so useful. In the garden and find some bugs? Let's go find that book we have on the insect world so we can identify it. Feeling a bit overwhelmed by night? There is a book that will help your deal with those bedtime fears. Whatever is happening in their life, there is a book to cover it. Keep Reading Together Still read TO them even when they can read themselves. You may help get them hooked on older texts that spark wonder and imagination and ignite a desire to read more,. A friend's child hated reading, until they read Harry Potter to him and it started a love affair with reading that hasn't stopped. Also the tone of your voice, your pronunciation of new words, asking them questions that require critical thinking. A Family Affair Have a dedicated family time for screens off and reading (that means you too, Dad!). Perhaps snuggle together on the sofa on a Sunday morning or all read different texts independently - the paper, a comic, a novel, picture books. Make sure they see you reading too! "When children are regularly read aloud to, they are exposed to language conventions and vocabulary which is rich and diverse. Quality picture books use language which is not a part of everyday speech and thus they stretch and extend young minds; this is how children become expert language users. Three to five year olds can listen to and comprehend a higher level of language than what they can read, which sparks an interest in learning to read independently and to understand how books work. Kindergarten age children need exquisite books filled with rich language and beautiful images worthy of hanging on art gallery walls. Positive, affirming experiences with books come before school readers and sight words". The bottom line is even the Anti-Bookworms will be hungry one day for words. All we can do is find the way to best support them until the hunger hits! So M & B mummas, any tips or books to share? What is your little one loving right now? Great tips - particularly for that tricky toddler tornado stage. We are big fans of Dig, Dig Digging here - repetition and action!